Discovering you or your child has a spinal deformity raises many questions and concerns. 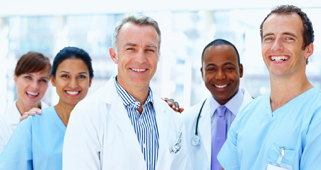 Here, we provide patients and parents alike with answers and resources. Find a specialist, support and straightforward answers about conditions and treatments, and other practical information to empower you to make important decisions. 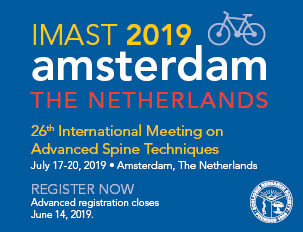 Join a distinguished group of 1,000+ world-leading physicians and allied health personnel committed to research and education in the field of spinal deformities. Find out how to help fund and support research in the field, and obtain essential continuing medical education. And explore a plethora of manuals, patient brochures, awards and scholarships, as well as conferences and courses. 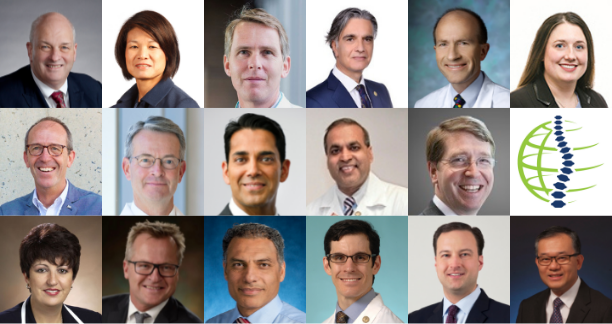 Founded in 1966, the Milwaukee-based Scoliosis Research Society is the premier international society aimed at fostering optimal care for all patients with spinal deformities. Learn more about our causes, our leaders, our staff and our positions on important matters. Also, discover the many ways to support SRS–from corporate financial backing to getting involved with the Scoliosis Awareness Month Campaign, and much more. 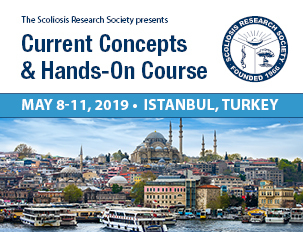 The Scoliosis Research Society Annual Meeting is a forum for the realization of the Society's mission and goals, to foster the optimal care of all patients with spinal deformities. Your support can change the lives of others with spinal deformities! 100 percent of all donations to the Scoliosis Research Society’s (SRS) Research, Education Outreach (REO) Fund are used entirely for research, outreach programs, and educational scholarships and fellowships seeking improved treatments, the causes and possible prevention of spinal deformities. Operating funds for SRS come from membership dues, educational meetings and courses, publication sales and other sources.